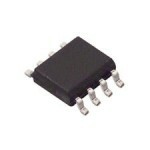 Purchase online XL4015 DC to DC Converter IC in India at low price from DNA Technology. 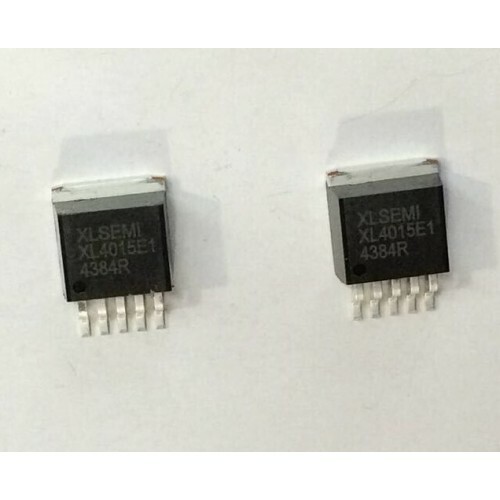 The XL4015 is a 180 KHz fixed frequency PWM buck (step-down) DC to DC converter, capable of driving a 5 Ampere load with high efficiency, low ripple and excellent line and load regulation. Requiring a minimum number of external components, the regulator is simple to use and include internal frequency compensation and a fixed-frequency oscillator. The PWM control circuit is able to adjust the duty ratio linearly from 0 to 100%. An over current protection function is built inside. When short protection function happens, the operation frequency will be reduced from 180KHz to 48KHz. An internal compensation block is built in to minimise external component count. 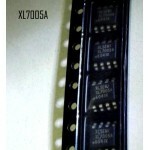 XL4001 DC to DC ConverterThe XL4001 is a 150KHz fixed frequency PWM buck (step-down) DC/DC converter..
XL7005A IC The XL7005A is a 150KHz fixed frequency PWM buck (step down) DC to DC converter IC. ..